People may get confuse about the Hajj and Umrah visa fee due to some rumors on Social media as well as some media houses published that visa fee for umrah and hajj is lower down by Saudi Arabia but this is a rumor no need to trust on them. Many Muslims get confused with new visa fees changes of hajj and umrah also. 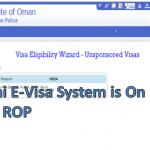 The true visa fee is SAR 2000 which were changed during the starting of this hijri year 1438. But the 2000 SAR visa fee is not for those who were performing hajj and Umrah for the first time. 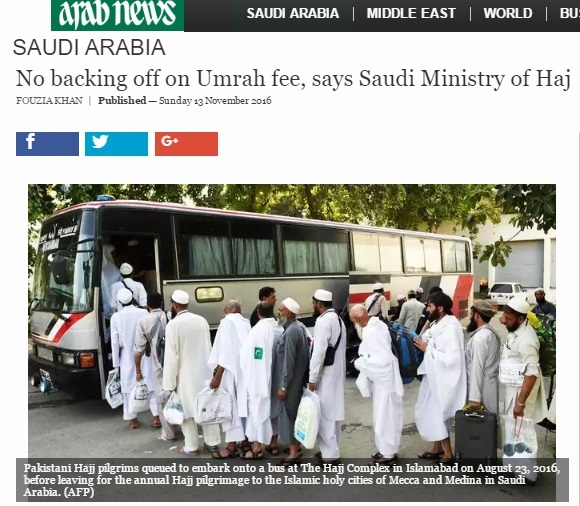 Those who were performing first time hajj or umrah don’t have to pay any visa fee the cost of first time hajj and umrah is bear by Saudi Government. Ministry of Haj, Call and Guidance information center, Told Arab New that there is no such annoucement of backing of visa fee the visa fee for second time hajj and umrah performer were still SR 2000. Whatever is on any media wether it is Pakistani or any other is totally false. 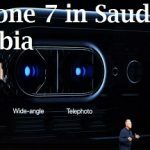 Many Travel agencies as well as Muslims around the world especially from less develop countries request Custodian of the Two Holy Mosques King Salman remove the extra charges, the visa fee for second time is now become SR 2000 which is so high for Muslims living in Pakistan and other countries. 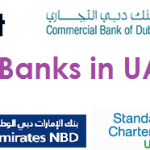 The news come after Egypt boycotts the new umrah visa fee due to which MOH removed the visa fee of SAR 2000. 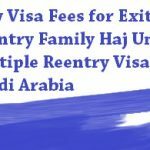 But their is no change in any visa fee whether it is hajj, Umrah or other visas.